Opéra de Montréal has announced their 18/19 season which includes a chamber opera at the Centaur Theatre, a concert with one of Canada’s biggest opera stars at L’Opéra au Festival du Monde Arabe (Arab World Festival), along with four operas at Place des Arts. In September 2018, Opéra de Montréal presents Verdi’s classic, Rigoletto, conducted by Carlo Montanaro, making his Opéra du Montréal debut. The cast includes, James Westman as Rigoletto, Myriam Leblanc as Gilda, Rame Lahaj as the Duke, Vartan Gabrielian as Sparafucile, and Carolyn Sproule as Maddalena. 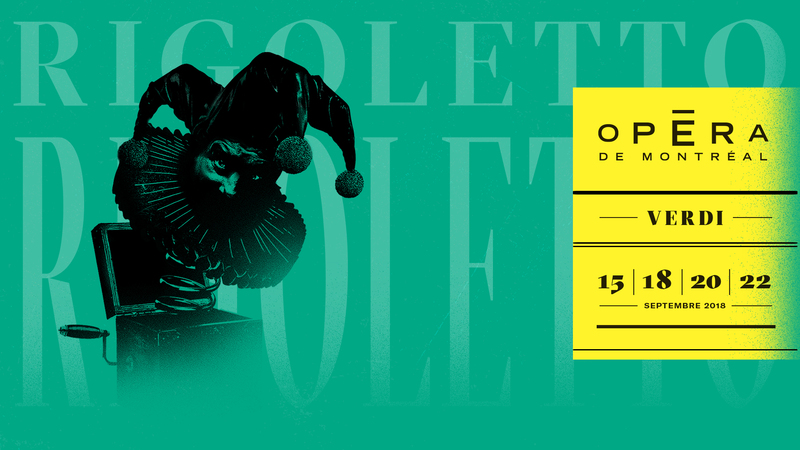 Opéra du Montréal presents, Rigoletto. 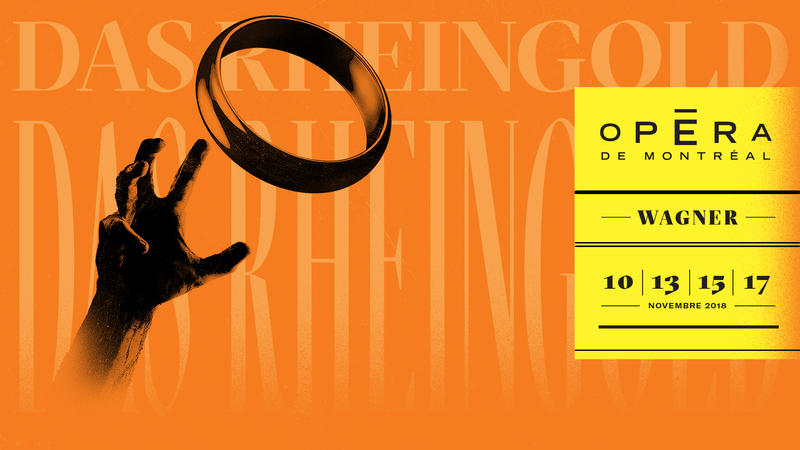 Moving into November, Richard Wagner’s Das Rheingold will be conducted by Michael Christie. A source of inspiration for The Lord of the Rings, this Minnesota Opera production features “bewitching music sung by mythical creatures [making] for a total experience in a world in which gods, humans, and giants cross paths.” The legendary saga features Nathan Berg, Julian Close, David Cangelosi, and Meredith Arwady making their Opéra du Montréal debuts. Returning to the OdM stage are Ryan McKinny, Aidan Ferguson, Caroline Bleau, Roger Honeywell, Gregory Dahl, and Steeve Michaud. 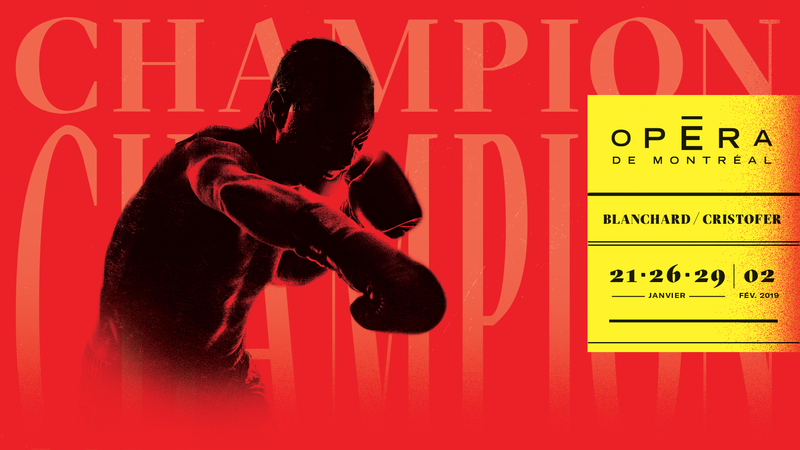 Opéra de Montréal begins 2019 with the Canadian premiere of Champion by Terence Blanchard & Michael Cristofer. The opera, conducted by George Manahan making his OdM debut, tells the story of Welterweight prizefighting champion Emile Griffith. The score is “jazz meets opera in the boxing ring.” Featuring Arthur Woodley, Aubrey Allicock, Catherine Anne Daniel, Victor Ryan Robertson, Brett Polegato, Asitha Tennekoon, and Chantale Nurse. 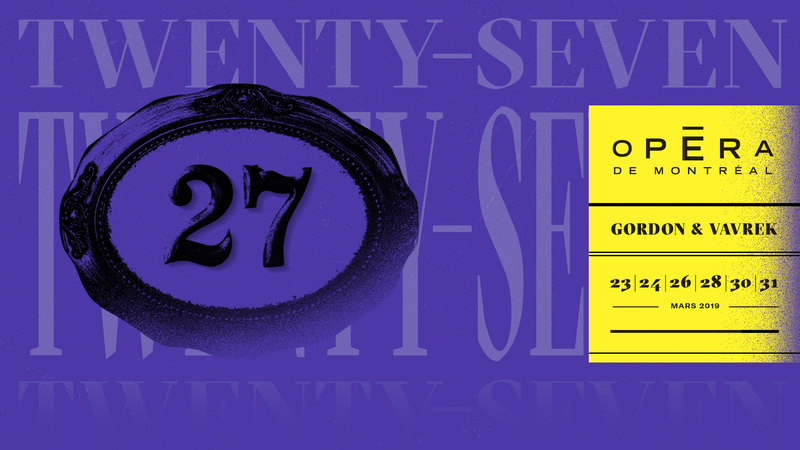 In March 2019, the chamber opera, Twenty-seven by Ricky Ian Gordon & Royce Vavrek will be presented by the Artists of the Atelier lyrique de l’Opéra de Montréal, directed by Oriol Tomas. On piano will be Marie-Ève Scarfone, and on cello will be Stéphane Tétreault. 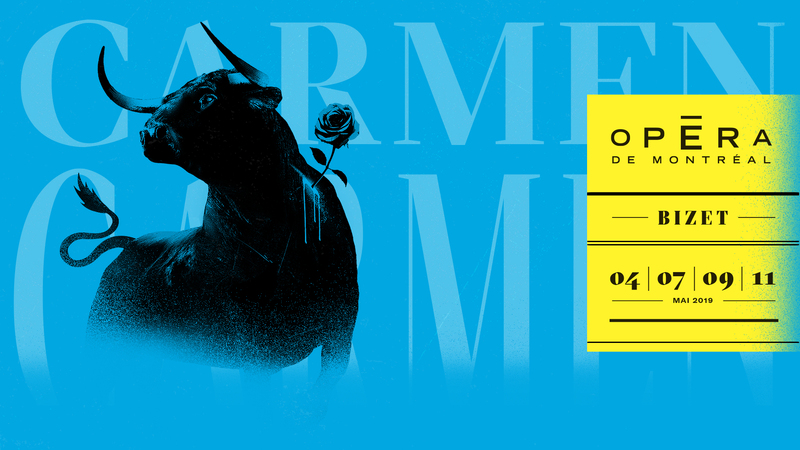 Carmen, in a new production directed by renowned filmmaker Charles Binamé and conducted by Alain Trudel. The cast includes Krista de Silva as Carmen, Antoine Bélanger as Don José, Christopher Dunham as Escamillo, France Bellemare as Micaëla and many more. And in November, as part of L’Opéra au Festival du Monde Arabe, OdeM presents an evening with Canadian soprano, Joyce El-Khoury. Joining her is pianist Laurent Philippe for a fusion of opera and Middle eastern music.